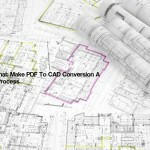 With CAD software becoming a way of life for the designers, the process of PDF to CAD Conversion has assumed a great significance for the design industry today. 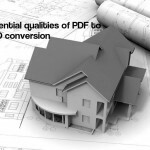 Industry professionals like architects, structural engineers, interior designers, contractors, and various services consultants depend heavily on the process of PDF to CAD conversion for obtaining quality drawings, especially in the case of an extension/ addition/ renovation project. 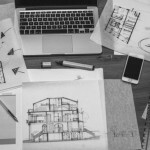 The easy availability of countless online conversion companies often misleads people into believing that the conversion process is a simple one, however, that’s not true for it’s neither a simple nor an easy process. 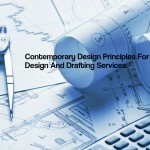 There are several intricacies involved that make the task a challenging one. Let us discuss some of these issues here. 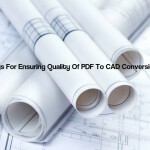 PDF to CAD conversion provides a solid platform for the future design process; the quality of the converted drawings thus assumes a great significance.The process becomes quite complex since PDF files don’t contain any CAD entities like arcs or circles.One has to produce these arcs and circles out of either several small lines or out of Bezier curves,certainly not a walk in the park. You need atop quality conversion software and skilled professionals to ensure good quality. 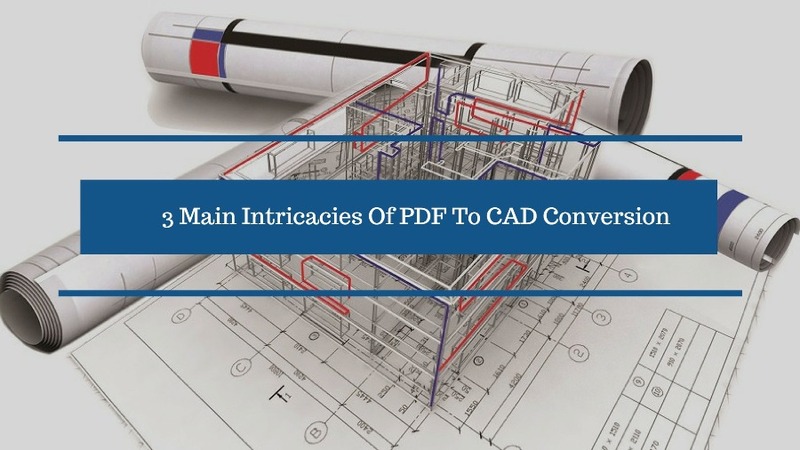 One of the greatest challenges for companies offering PDF to CAD conversion like The AEC Associates is that words and sentences are held in PDF files as strings of individual characters.Each of these characters has a specific positional and style information. 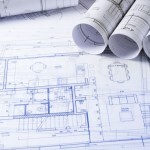 A less than perfect conversion may render the converted text illegible or at least unclear. 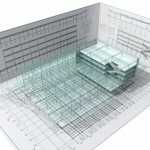 The number of raster files produced for a drawing by your conversion software can also make PDF to CAD conversion very complex and complicated. 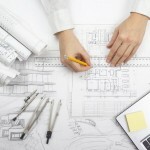 You should ideally get only one raster file for the entire drawing,but poor quality software may generate one raster file for each raster image, making storage and retrieval of drawings a big worry. 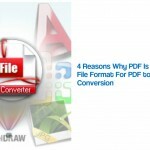 Using a top quality conversion software is the solution. 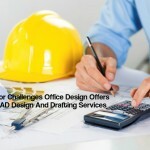 The AEC Associates is a design support service provider for all disciplines of the architecture, engineering and construction industry. 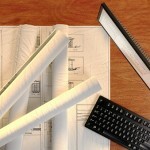 We will assist you by providing drawing, drafting, documentation, CAD/BIM and value added services..